2 Beds 3 Baths 1,193 Sq. ft. 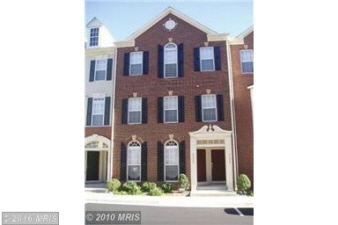 Description: Wonderful townhouse style condo with two spacious levels - hardwoods, gleaming kitchen with upgrades. Purchase for 0% down, approved for usda mortgage financing. Quick seller response to all offers! !